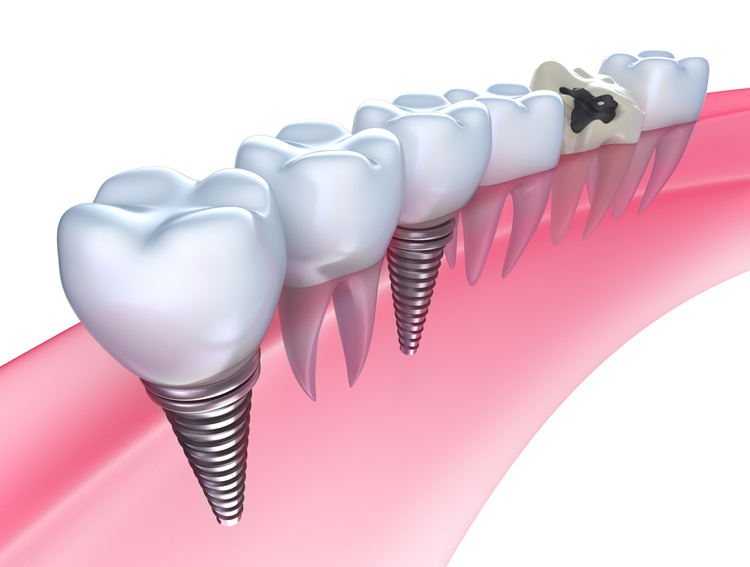 Dental crowns are often used to restore badly damaged teeth. The crown covers the part of the tooth that is visible above the gum line, and it is usually made of porcelain. This design allows the crown to protect the tooth from more damage and to strengthen the remaining structure of the tooth so that you can continue to use it like any other tooth. Most crowns are made of strong dental porcelain. This material can be made to look remarkably like the natural tooth structure, and once in place, the crown can last many years. The porcelain is strong enough to withstand normal bite forces, but it can be milled quite thin to preserve the maximum amount of healthy tooth structure. In most cases, it will take two visits to complete a crown restoration. This process is performed under local anesthesia, and once the tooth has been prepared, a temporary crown is bonded to the tooth until the permanent crown has been crafted and is ready to place. 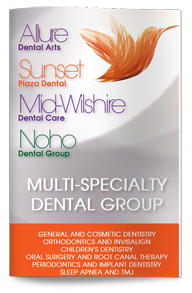 Call us today to see if you are a candidate for a dental crown or to make an appointment with our team.